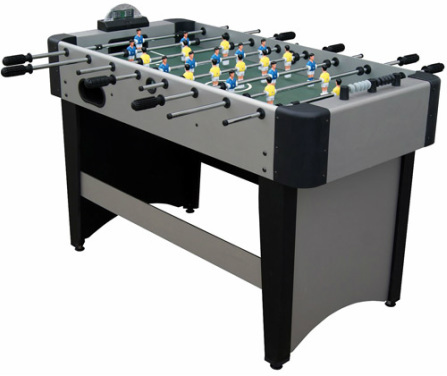 The standard length of full size tables is 58 inches and the Electronic 48 inch is a model designed for kids. 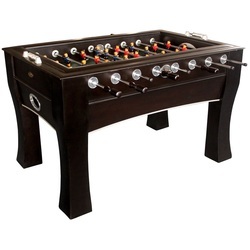 Keep your boys busy for hours with this table that even incorporates electronic scoring that runs off AA batteries. 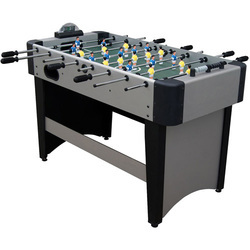 If you are afraid your boys will break the electronic component, the manufacturer was smart enough to include a manual scoring unit on the other side of the table as a backup. 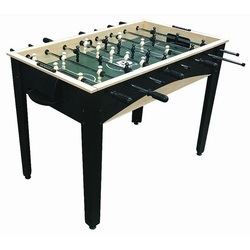 By no means is this a professional table, but it is more of a toy table that is great for kids.